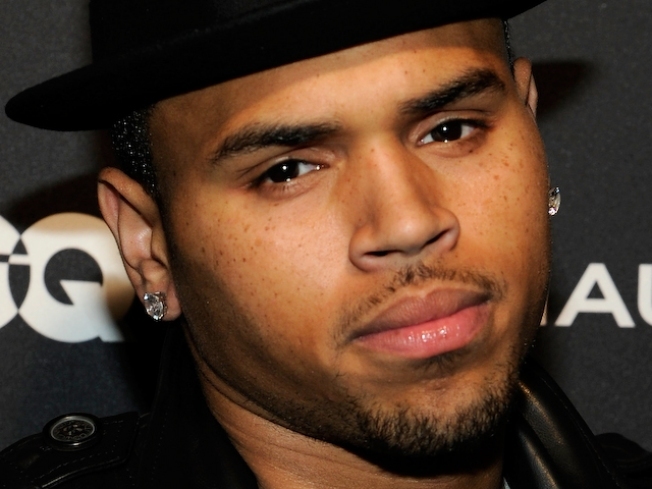 Chris Brown is sorry for losing his temper. The hip hop star apologized Wednesday night on BET for exploding at the studio of ABC's "Good Morning America" because the interviewer brought up his domestic abuse incident with ex-girlfriend and pop singer Rihanna. "First of all, I want to apologize to anybody who was startled in the office, or anybody who was offended or really looked, and [was] disappointed by my actions," Brown said, according to a transcript of his live appearance on BET's "106 & Park" obtained by ABC News. "Yes, I got very emotional," he also said. "And I apologize for acting like that." While taping an interview with GMA's Robin Roberts before a live performance in the Times Square studio on Monday, Brown was repeatedly asked about the loosening of Rihanna's restraining order against him. Brown avoided the questions, and kept trying to bring the topic back to the new album he was there to promote, "F.A.M.E." After the 22-year-old finished the interview he reportedly flew into a rage in the GMA dressing room. According to ABC, he smashed a window, tore off his shirt, and stormed out. Brown said he felt the show was trying to "exploit" him with his past. "I kind of took it very, very hard. And I kept my composure throughout the interview, although you could see me upset, you now, I kept my compsure and did my performance, and when I got back, i just let off, like steam in the back." 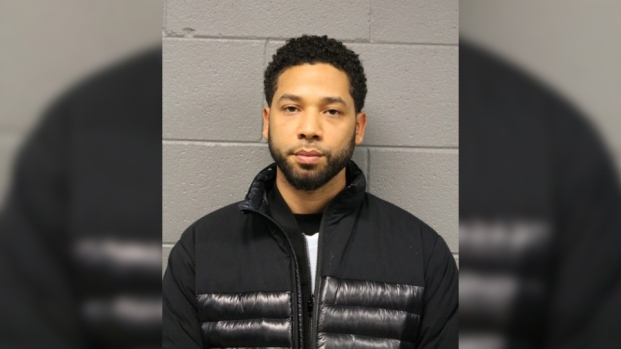 ABC said they would not press charges against the performer, meaning he won't be in violation of his parole and will not be facing jail time. Further, the show is inviting Brown back on to talk about it.